Announcing Our Newest Class of MVPs! We are very excited to welcome 2016’s first class of MVPs. There are 26 incredible community members that we are awarding the MVP title for the first time and 48 MVPs being renewed. 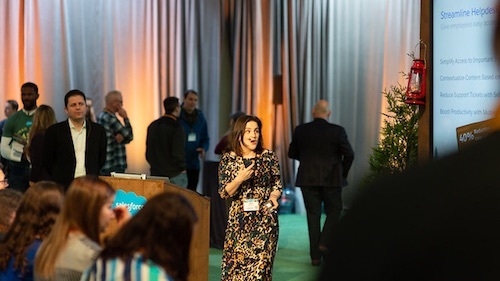 The MVP Program has been around since December 2010 and recognizes exceptional individuals within the Salesforce Community for their leadership, expertise, and ongoing contributions. 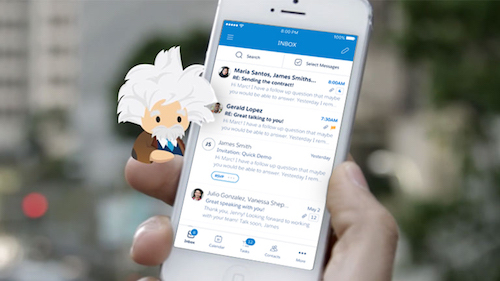 These individuals answer countless questions and Tweets, contribute to others on our Salesforce Success Community and Developer Forums, write helpful blog posts, lead user groups, submit top ideas, share best practices and much, much more! 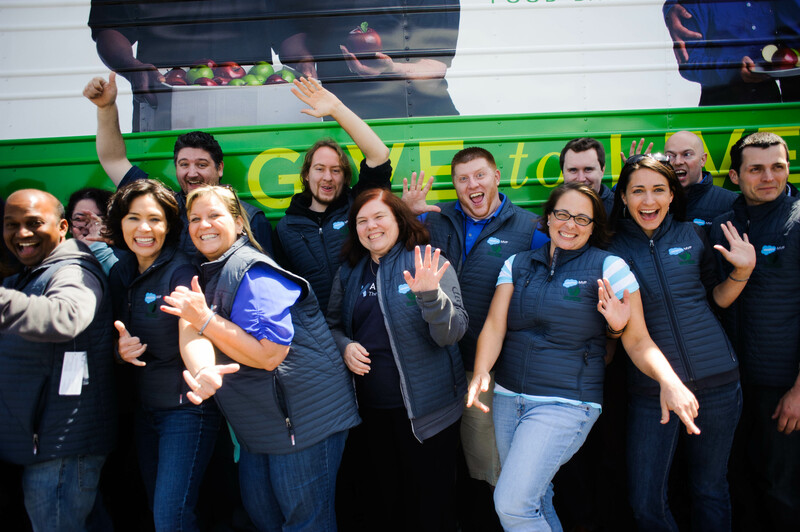 To learn more about how we select our Salesforce MVPs, check out this blog post. You’ve waited long enough... now introducing your newest Salesforce MVPs! Find this MVP on Twitter! 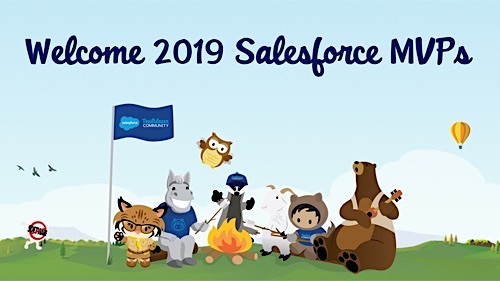 A huge congratulations and welcome to all of our new and renewed Salesforce MVPs!